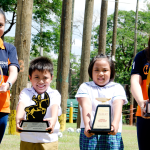 Log-in or Sign-up to claim your 7 points for reading this article! 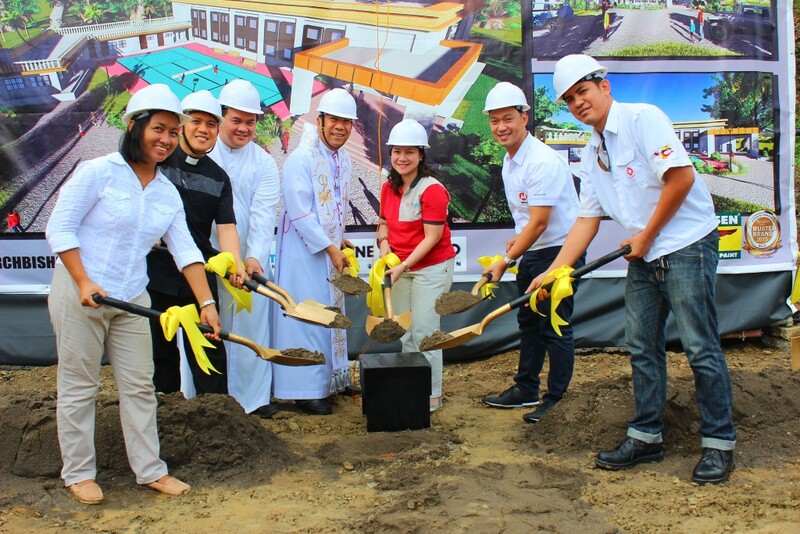 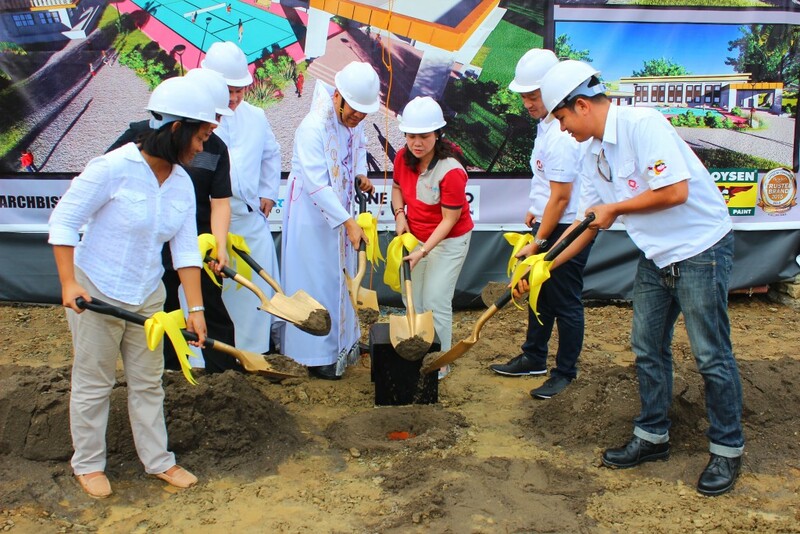 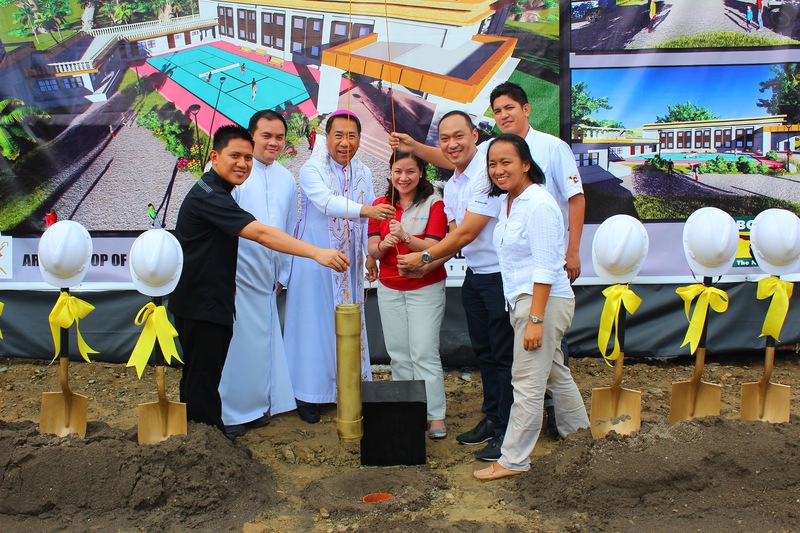 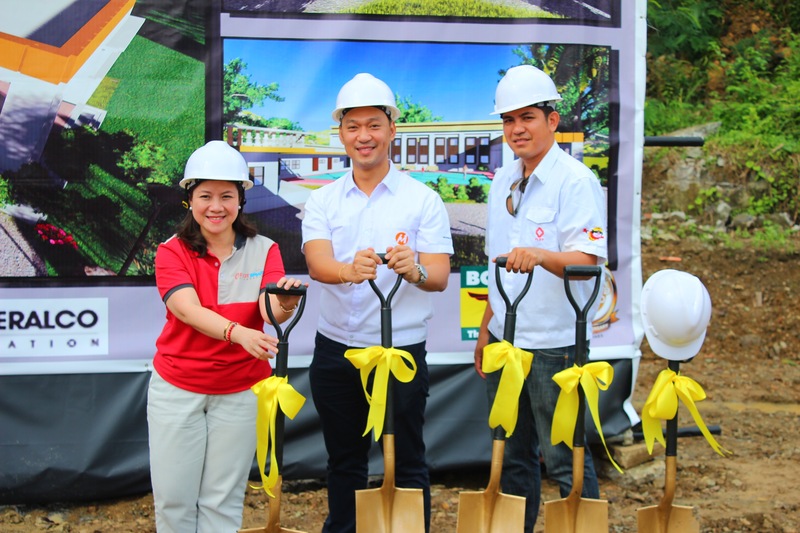 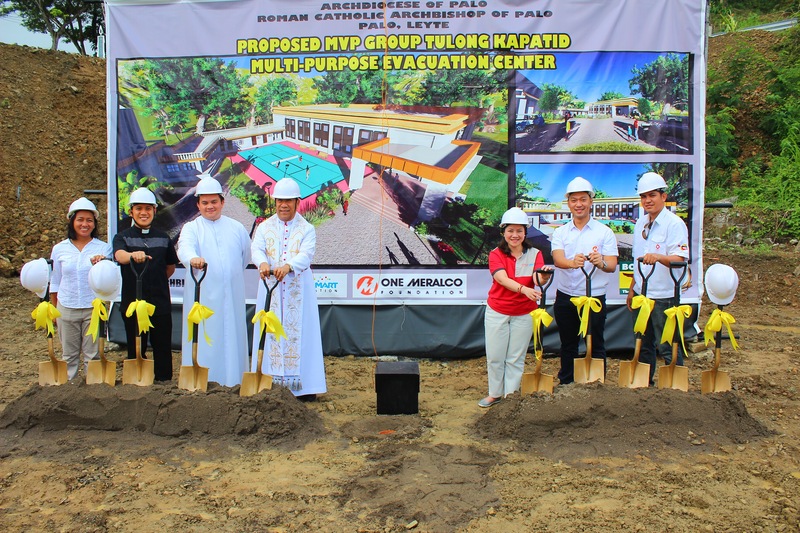 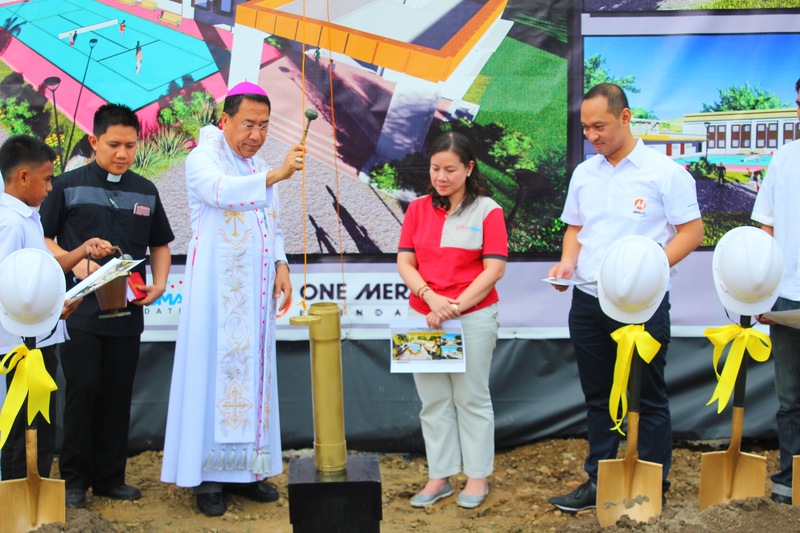 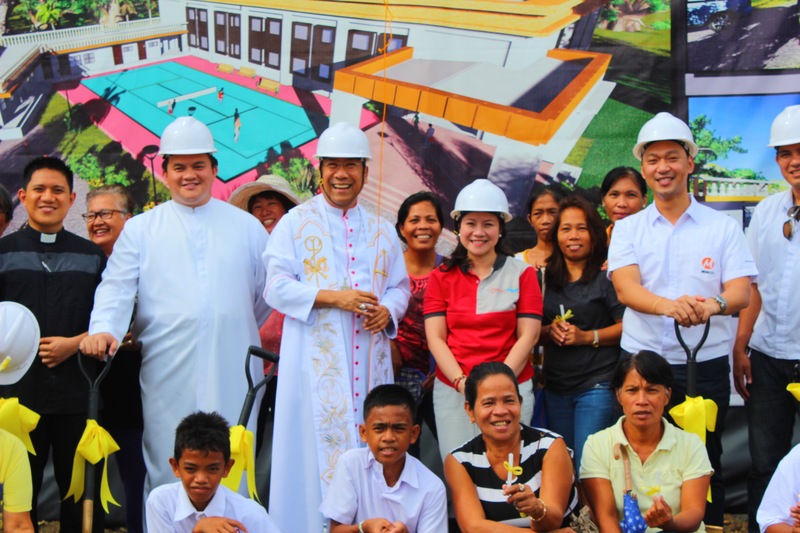 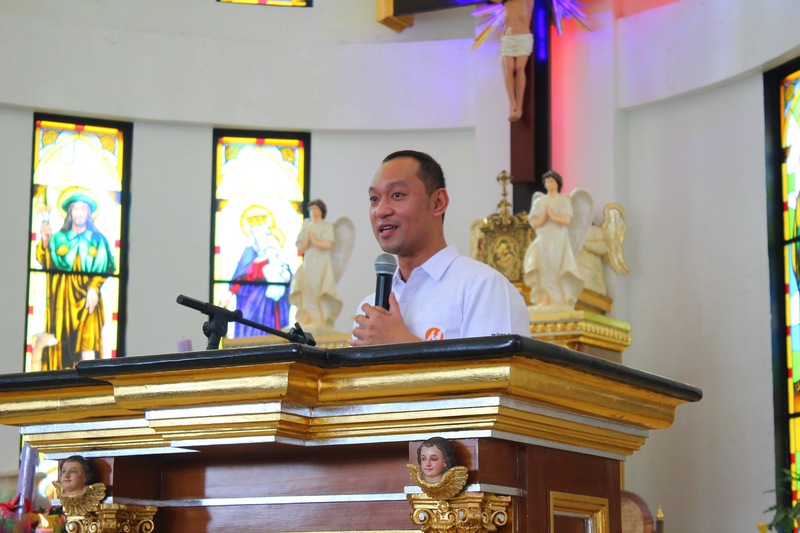 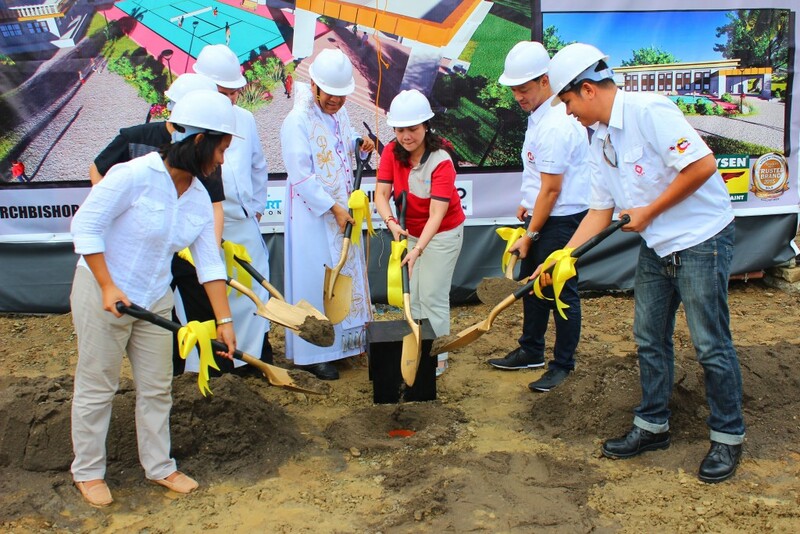 One Meralco Foundation, PLDT-Smart Foundation and the Archdiocese of Palo formally broke ground on the site where a multi-purpose center will soon rise within the Archbishop’s compound in Leyte. The facility is designed to transform into a fully-equipped evacuation center with multiple toilets and bathrooms, an alternative source of power (solar), sports and recreation facilities, among others. 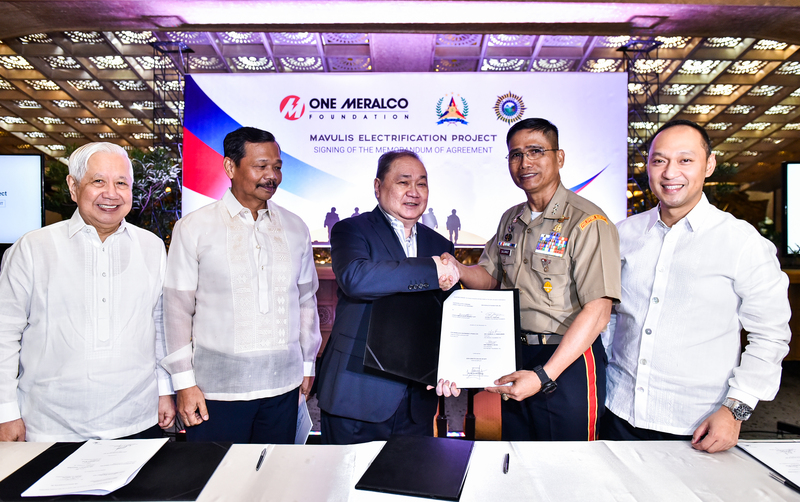 Aside from co-funding the construction of the building, One Meralco Foundation will also donate a solar photovoltaic system to provide an alternative source of electricity in case conventional power supply is not available during typhoons and other calamities. Palo was among the municipalities in Leyte worst hit by Typhoon Yolanda in 2013. 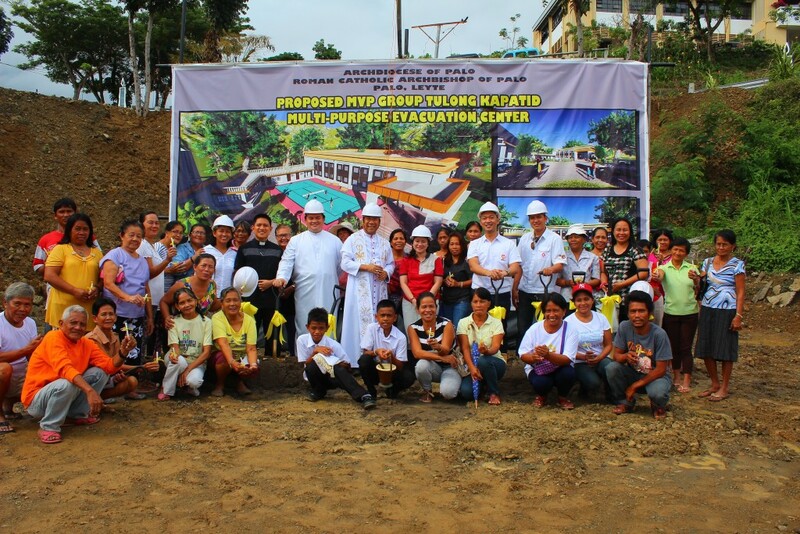 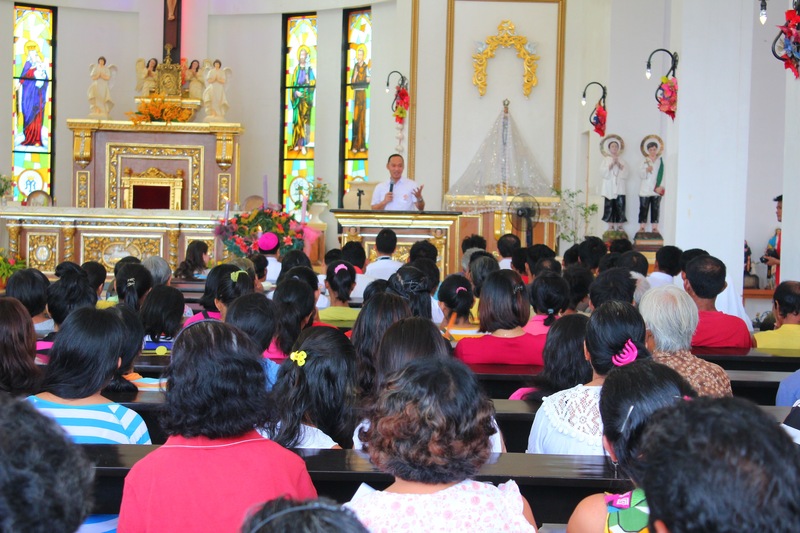 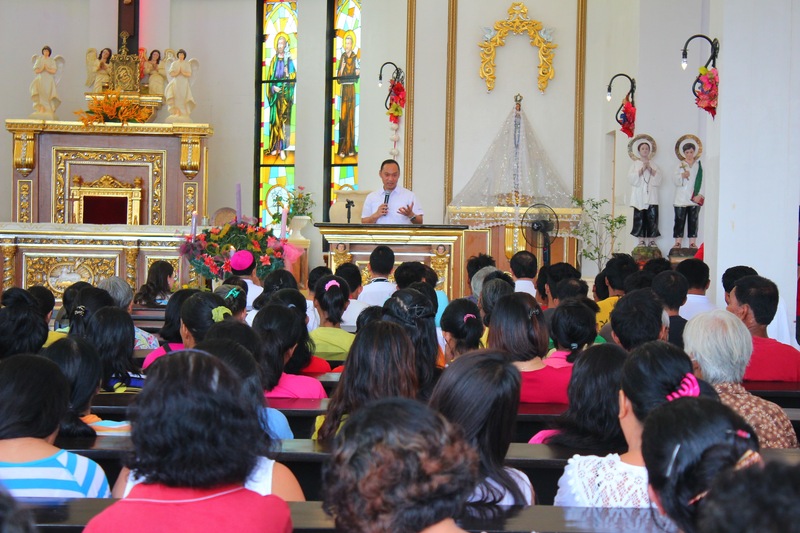 During the onslaught of the super typhoon, hundreds of families sought refuge inside the Archbishop’s Compound which is located on a hilltop. 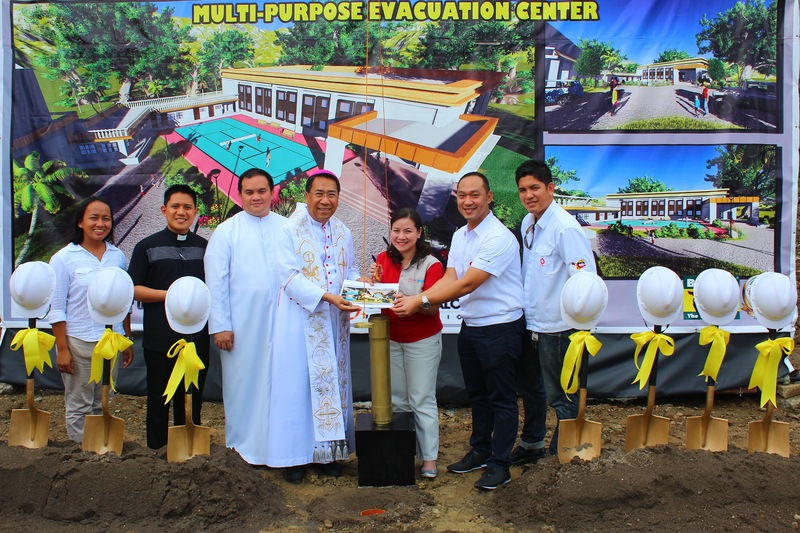 While the compound escaped the flood and the storm surge which killed thousands in nearby Tacloban City, several of its buildings were badly damaged. 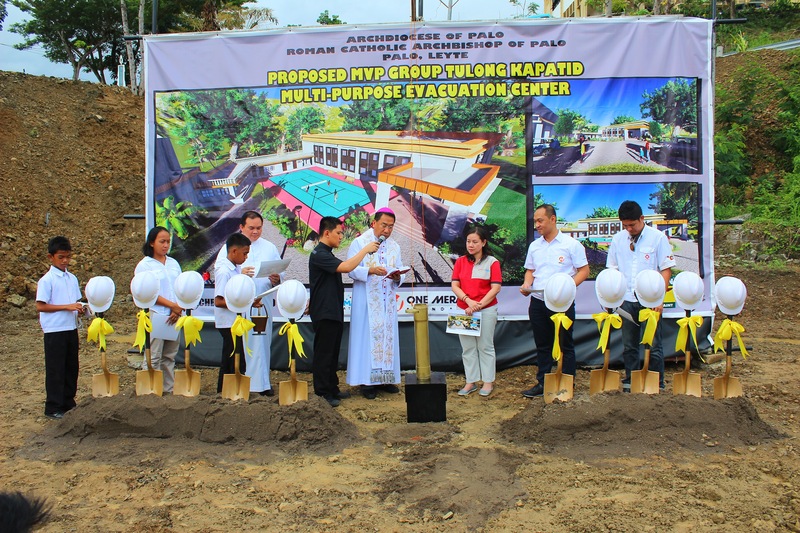 None of the victims who stayed there was hurt, however. 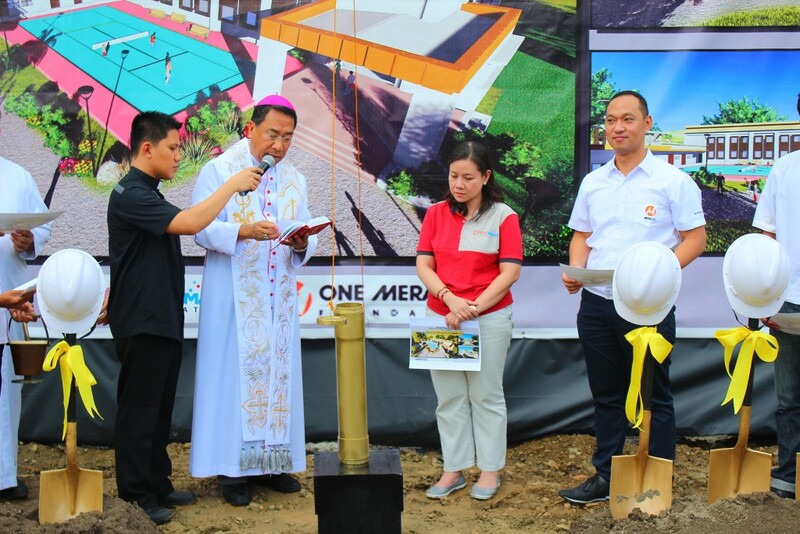 The multi-purpose center donated by PLDT-Smart and One Meralco Foundation is designed to withstand strong typhoons and floods. 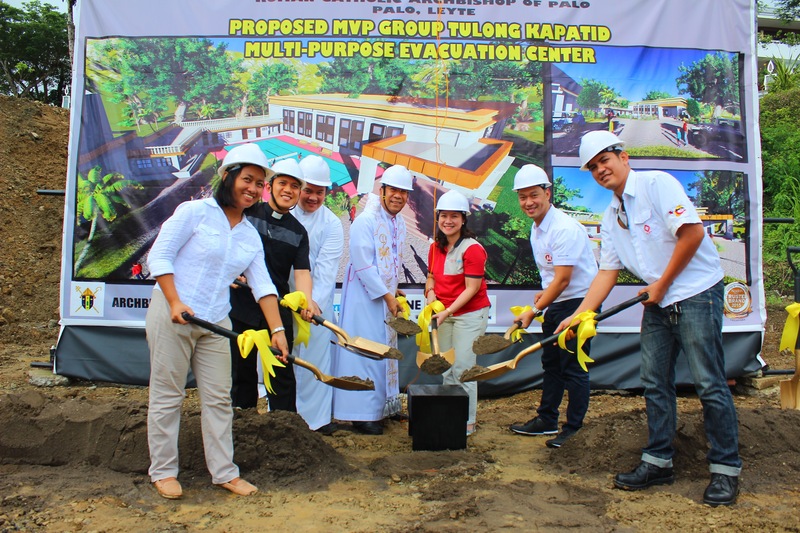 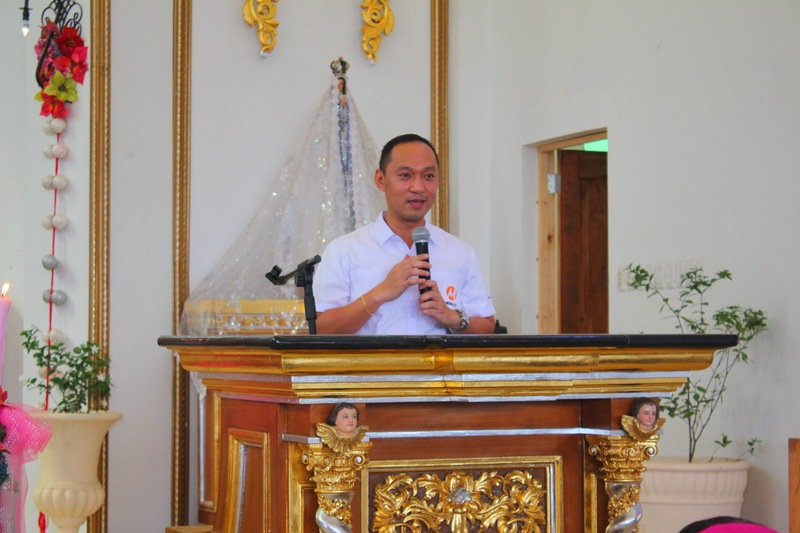 Apart from this, in 2014, the MVP Group of Companies co-funded the rehabilitation of chapels in Leyte which were destroyed by Typhoon Yolanda. 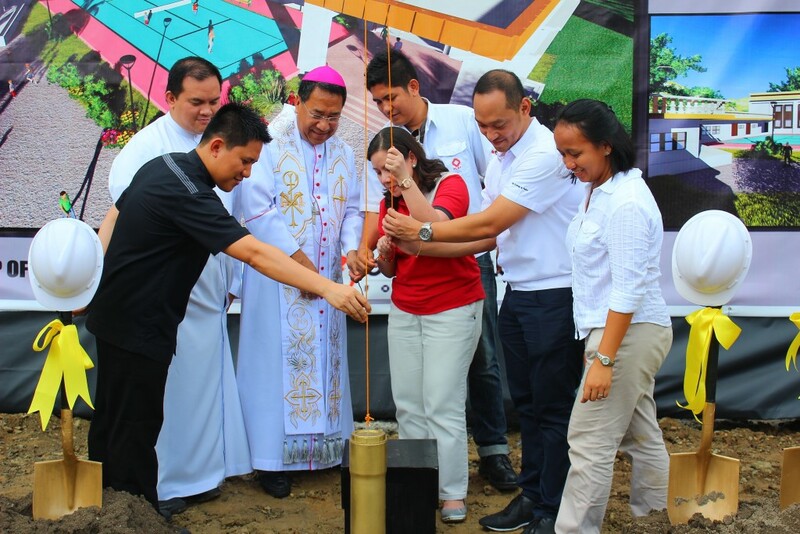 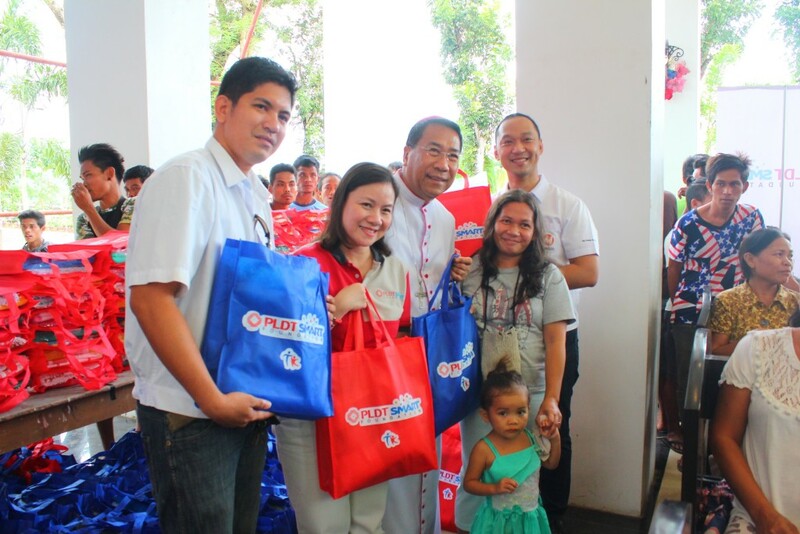 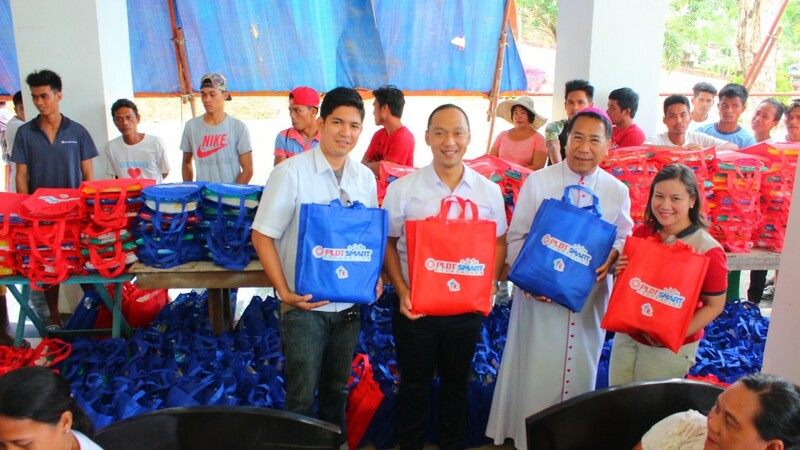 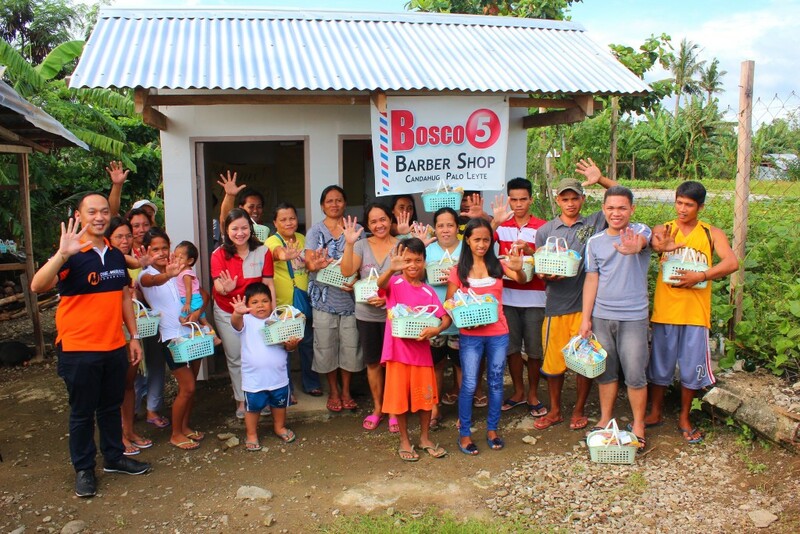 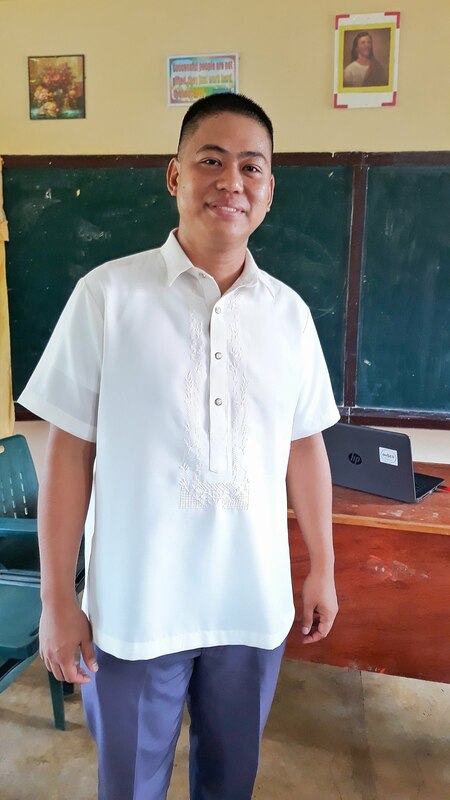 The project was implemented in partnership with Caritas Manila, a Catholic social development organization.